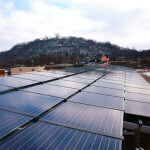 The City of Red Wing’s initial proposal to go solar seemed out of reach. 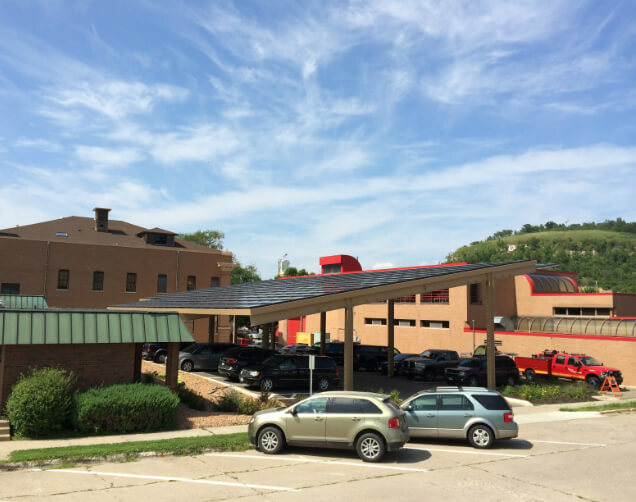 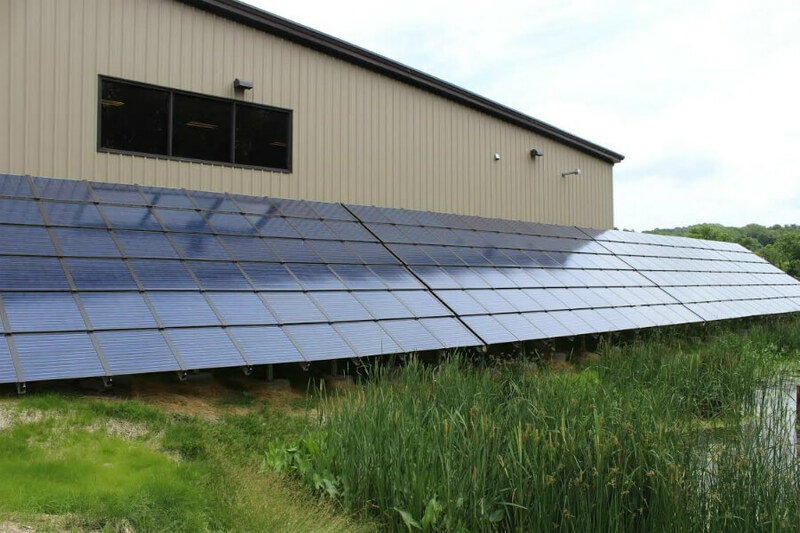 After extensive problem-solving through their partnership with All Energy Solar, Red Wing installed 217-kW of solar at six sites around the city. 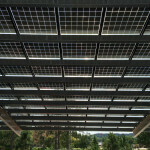 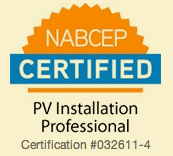 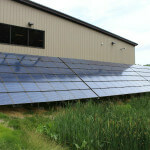 This committment to solar will save them many thousands of dollars in the coming years. 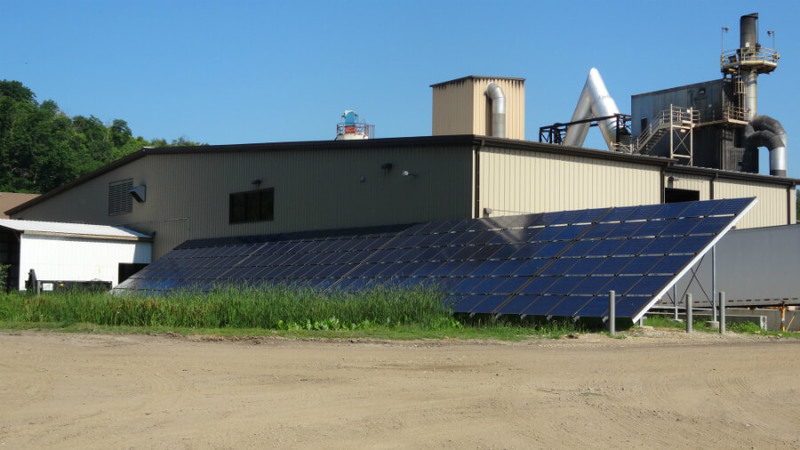 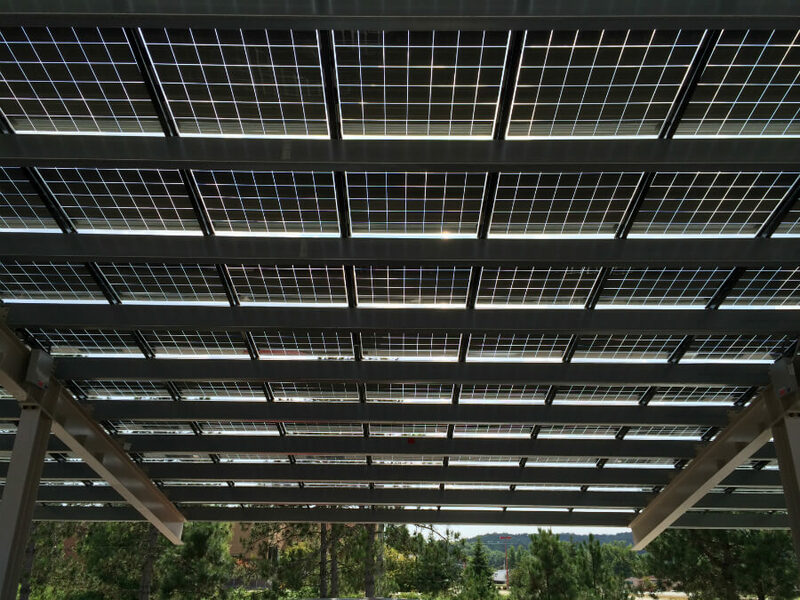 Through a Power Purchase Agreement the city was able to go solar for little up-front cost and simply start paying a cheaper price for their electricity. 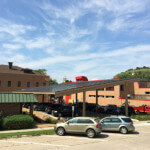 There are now solar panels on the Fire Hall, City Hall, Community Development building, Public Works building, Public Works Maintenance Facility, and Incinerator. 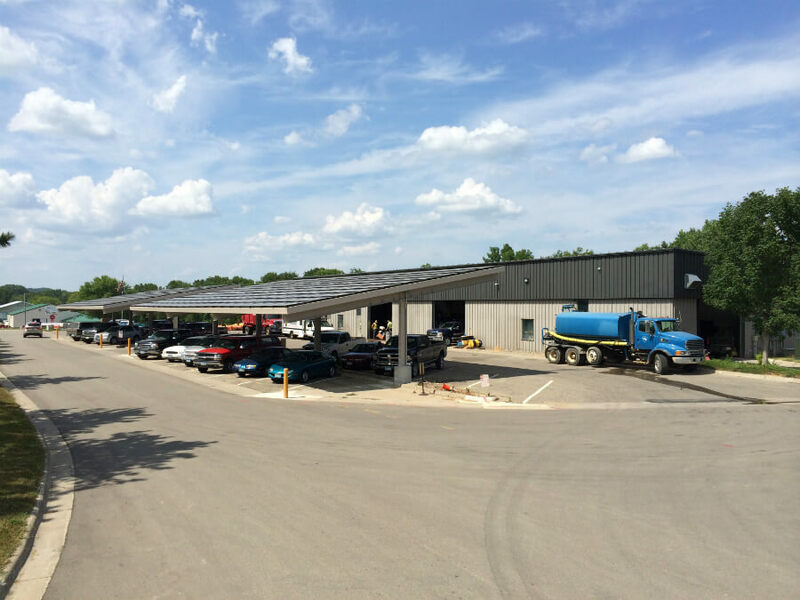 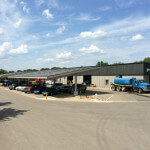 Several of these sites feature carports that will generate electricity for the city as well as provide city workers’ cars with protection from harsh Minnesota winters. 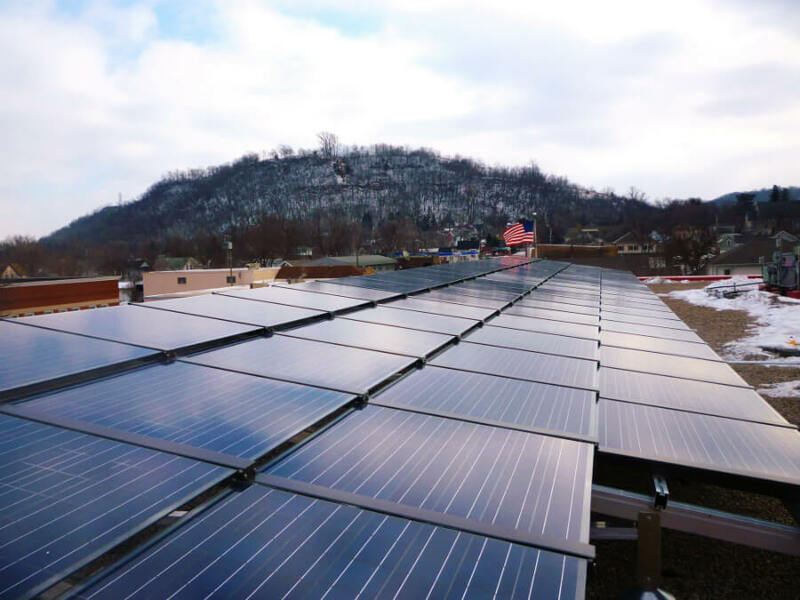 With their new system comprised entirely of locally manufactured panels, Red Wing is truly demonstrating their commitment to their citizens and the environment. 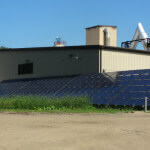 This town on the Mississippi is now in position to keep expanding their solar vision, and there is no end in sight.